Can Magnify That -- “PULL” -- Until It Becomes -- An Irreversible Desire. ​STEP 4: Ignite Unstoppable Creative Energies – By Using Coherence & Congruence. -- How to Create -- Repetitions & Rhythmic Patterns – That The Brain Cannot Resist or Forget. -- Sub-Session Accountability = Self-Responsible, Self-Inspired Clients – THAT DO NOT QUIT. -- How to Apply “The Subconscious-Segue” Technique = Speed To The Subconscious Mind. -- Conscious Fixation, Conscious Induction & Conscious Imprint. We Want Success For You – We Truly Truly Do! I say this as I hear it often from my clients. These are well-intentioned people who just want to have a meaningful impact and make a great income doing so. They are however, experiencing the reality of not being able to readily attract clients, Gain referrals and be well-paid. 1) This may start with a sudden loud verbal command. 3) Both the loud verbal command plus sudden hand movements combined. When watching a movie or TV we almost always go into a trance state. There can be a suspension of belief – like how we accept that Superman can fly even though we know this isn’t true – we ‘allow’ ourselves to believe it for the purposes of entertainment. We can utilize this phenomenon to gain a state of fixation, with clients. Emotions can have an imprinting effect on our minds. During fixation an “affect-bridge” - is created. An affect bridge is a pathway for emotions to enter the imprint brain - or the midbrain – and help us imprint the lasting beliefs we want our clients to have. Either one or a combination of these three Fixation strategies will aid you in reducing fear, eliminating distraction and deepening the levels of concentration, in your clients – and I’ll go into more detail about how to be successful with each one at the training. 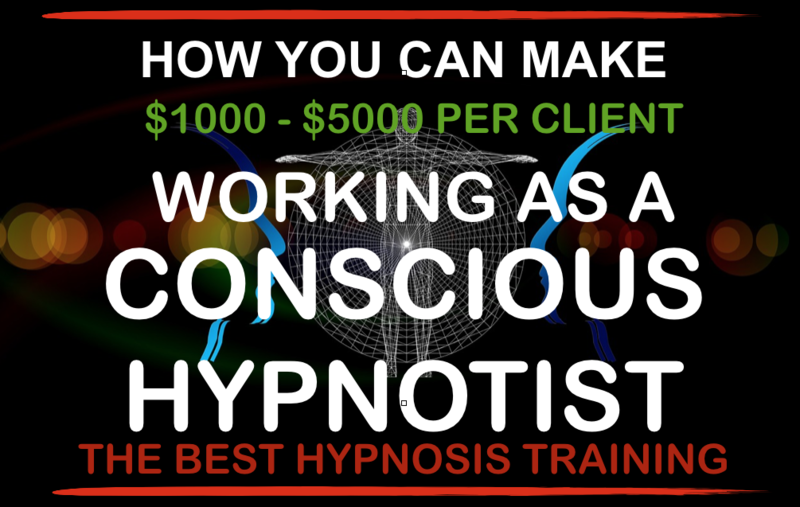 STEP 1: Energetic Resonance = Your Perfect, Premium Clients – Immediately Attracted to YOU. -- How to Create -- Repetitions & Rhythmic Patterns -- The Brain CAN NOT Resist or Forget. -- Sub-Session Accountability = Clients That Share in The Responsibility of Their Success. -- How to Apply - “The Subconscious-Segue” = Speed To The Subconscious Mind.